Our food truck has one of the most diverse menus out. We offer a wide variety of foods so that we can reach and serve a the ever changing appetite. From BBQ to seafood and fried chicken, even salads for healthier options. Not only do we provide food we offer an experience. We have a flat screen TV playing outside (multiple TV's on events and games) and we have a canopy with seating on sunny days. We also do catering, events, and football games. We are the pride of the city with a custom Jacksonville Jaguar painted truck. We have a delicious one of a kind King sauce that is to die for it is a BBQ sauce but it can go on anything and I have yet to meet a customer who didn't fall in love with it. But in the end, our truck means ore than just serving food, it means family. 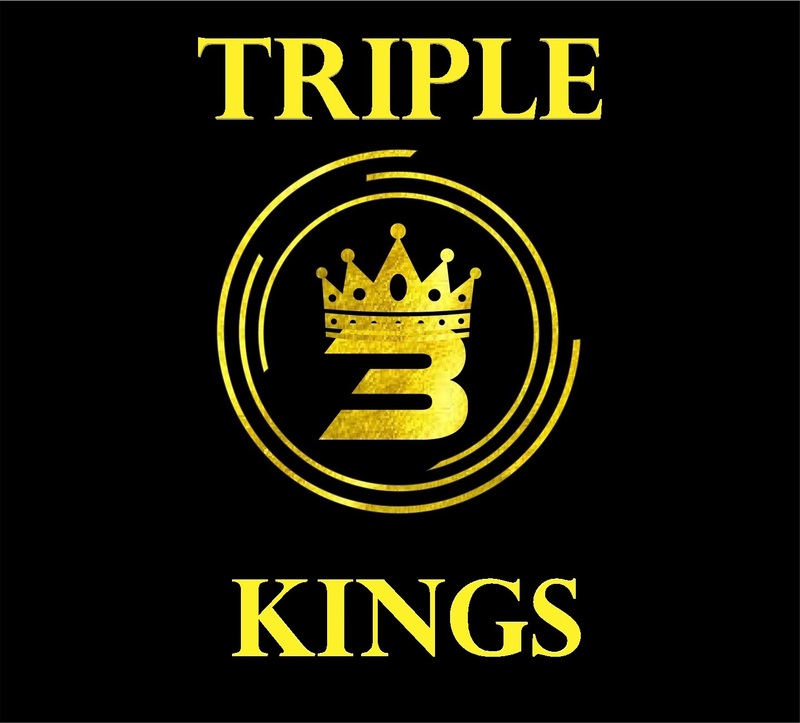 Our truck is Triple 3 Kings named after our three sons, who work the truck with us at all events and we love showing them the business, responsibility and just bonding and growing together.